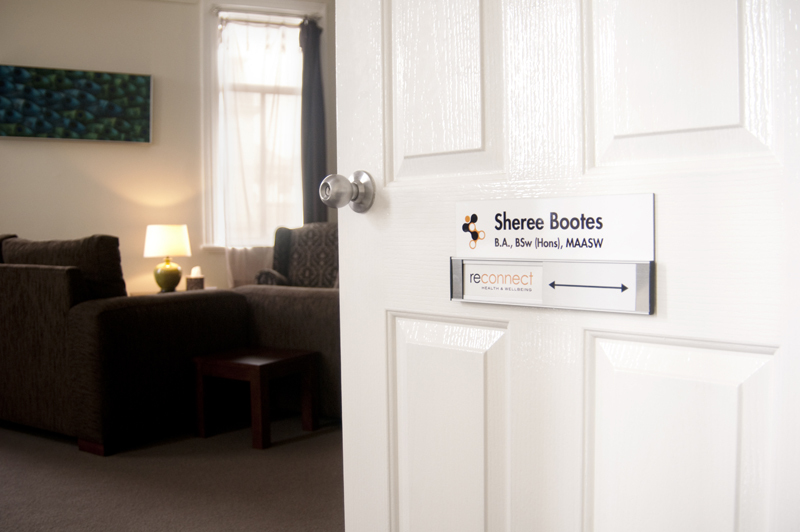 The therapeutic environment is a very important part of therapy. A body of theoretical research and of course common sense shows that the comfort of a client in his or her environment can improve or damage the effectiveness of therapy itself. Our environment affects our mood and well being. 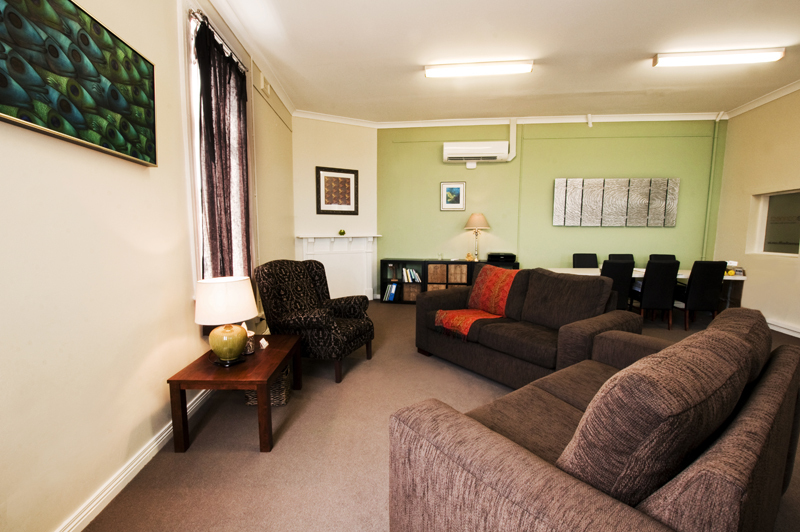 Our counselling space is designed to help our clients feel comfortable and safe. Responses will be different however, depending on the individual and circumstance. If you feel more comfortable moving a chair from one side of the room to another or facing a different direction, feel free to do so. ← Can Online Psychotherapy be Beneficial?